After Nature looks at a landscape of ruins and wilderness, darkened by unclear catastrophes. This is a story of regression, rapture and abandonment-an epic of nature and humanity falling apart under pressures of environmental disasters and obscure forces. By bringing together multi-generational and international artists, outsiders and filmmakers, this exhibition portrays a universe where humankind is being concealed while the ecological systems are under immense pressure to find a risky balance. 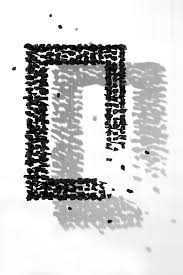 All the artists in After Nature share a fascination with visionary languages and personal cosmologies. After Nature is a long-term exhibition. This exhibition comes from 10 different artists and includes works by Park, Choong Heung, Andless Thalman. In Andless Thalman’s Existence1, triangle the artist’s work highlights stories between nature and culture. 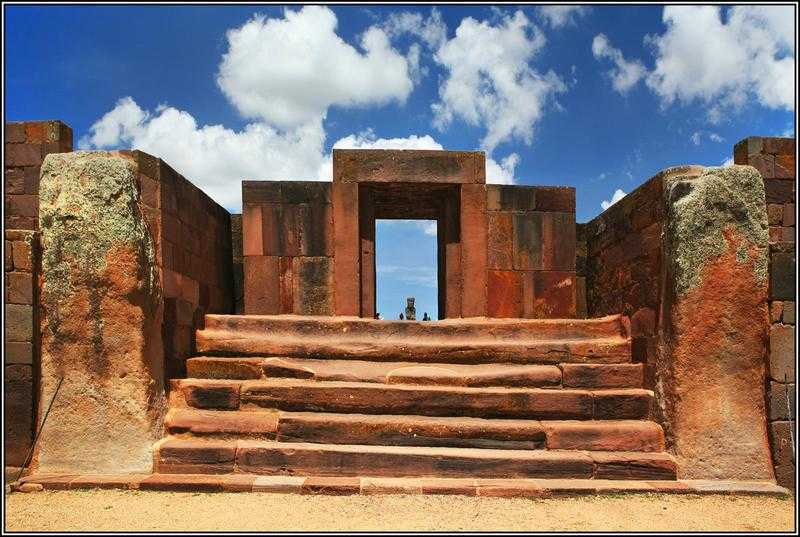 Culture refers to the civilized world while nature refers to a state, which is naturalized by the dispensation of the Universe and is beyond the grasp of human strengths. This is the relationship between nature and man. 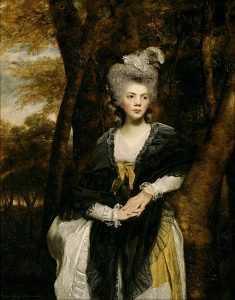 Another work in this exhibition is Lady Francis Finch by Joshua Reynolds. In this piece of art, the artists place the sitter, comfortable and relaxed in a wooded setting. When the portrait was completed, Lady Francis eases only twenty-one years old. During the eighteen century, placing a lady sitter in a natural setting instead of a domestic setting was exceedingly popular in the eighteenth century. A majority of the artists used this approach to associate a virtuous character with different qualities of nature. Choong Heum ParkAnother creation in this exhibition is by Choong Heum. 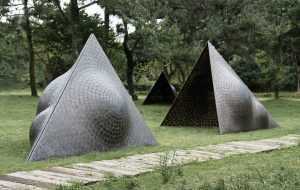 The artist’s work consists of square and triangle shaped copper plate pieces. The light in the painting connects the outside to the inside and the invisible to the visible. The crack present between the plates creates a flow of currents and tension. This crack symbolizes the modesty of accepting the rule of nature after it dries up from secular greed. Furthermore, this sculpture is a device for the open minds towards a universe and nature. The fourth art piece in this exhibition is the Entrance of Temple Kalasasaya. This is a photo that was taken by Jose L. Yapita and Sonia Falcone. 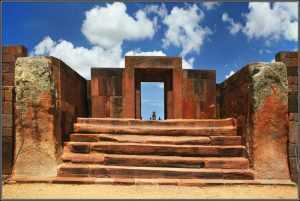 The Entrance of Temple Kalasasaya depicts how industrialization i.e. the use the use of fertilizers, which have chemicals, big machines, have impacted negatively on the environment. By doing this, the industrialized countries have succeeded in creating big factories while at the same time damaging the environment. With technology at their disposal, the industrialized nations have succeeded in contaminating the environment and consequentially destroying mother earth, Pachamama. 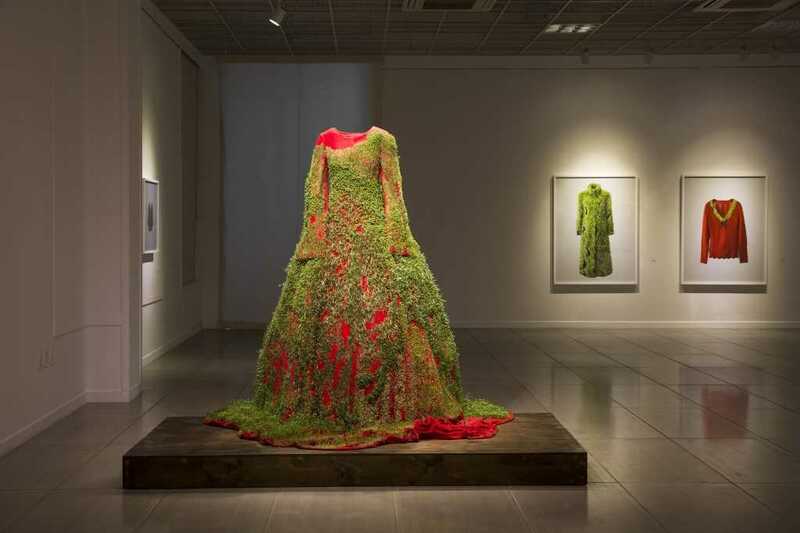 The artists have succeeded in bringing out the environmental changes, which are a result of anthropogenic activities. All the art pieces included in this exhibition are a collection of outlandish forms and images. They all speak the truth, which is elusive and mysterious and may be attained through imagination and fabrication. This exhibition is a study of nature and the world in general. It is a requiem of a planet, which is vanishing. It is a feverish examination of a world, which is on the verge of extinction. By putting all these exhibits together, we learn that nature is slowly falling apart due to mysterious forces and environmental disasters. Cape Horn, Columbia River. Watkins stereograph. The lessons drawn from After Earth is that we need to take more care of our environment and ecosystem. We need to recognize that human beings and nature should co-exist in harmony; thereby we need to take care of our environment at all times. By uncovering nature, we are in the process uncovering the existence of art in nature. Next Next post: Volunteer tourism: fun for the visitor, problems for hosts community?